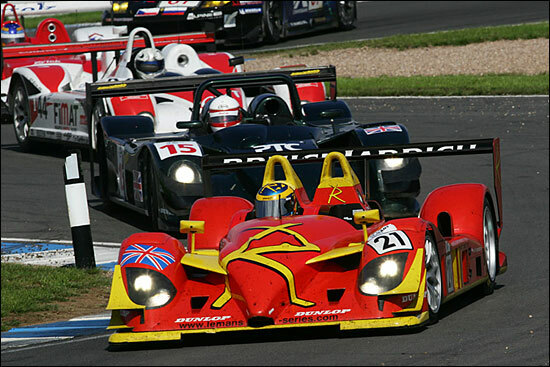 Tim Greaves has caused quite a stir with his 'Brook Laddie' Radical SR9, in just two Le Mans Series races. The next race on the agenda for the team is Jarama on September 25, then (for the team owner) Petit Le Mans a week later – but in the van der Steur SR9 AER, partnering vdS regulars Ben Devlin and Gunnar van der Steur. The power steering on the SR9 is definitely a factor in Greaves’ thinking. So splitting the four hours with one co-driver at Laguna Seca isn’t expected to be a problem.